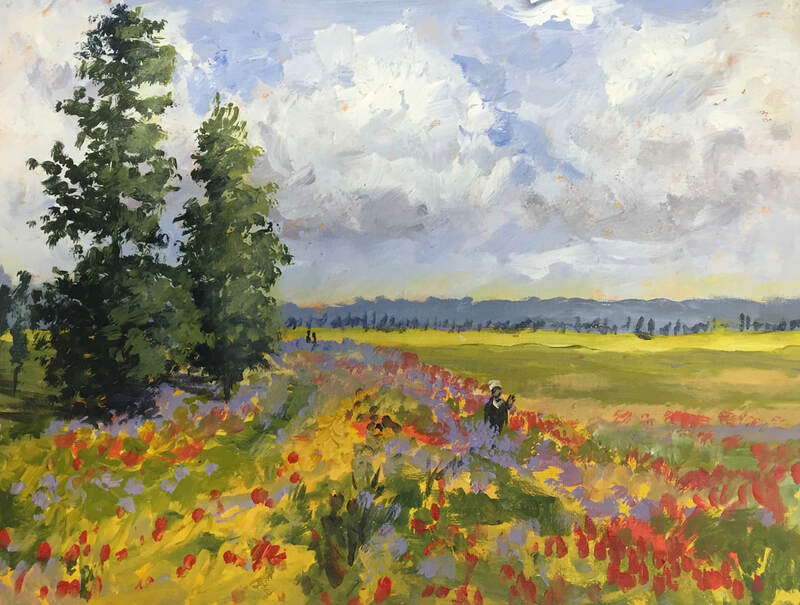 On this one-day workshop you will be shown how to paint in an impressionist style using the techniques and skills of Claude Monet using photographs supplied. By the end of the day you will have produced one small landscape painting. The course will also include insight into the way Monet painted, his background and the influence of his contemporaries. During the day you will be shown how to mix and apply the paint, how to control your tones and colours and how to use the brushes and palette knife.